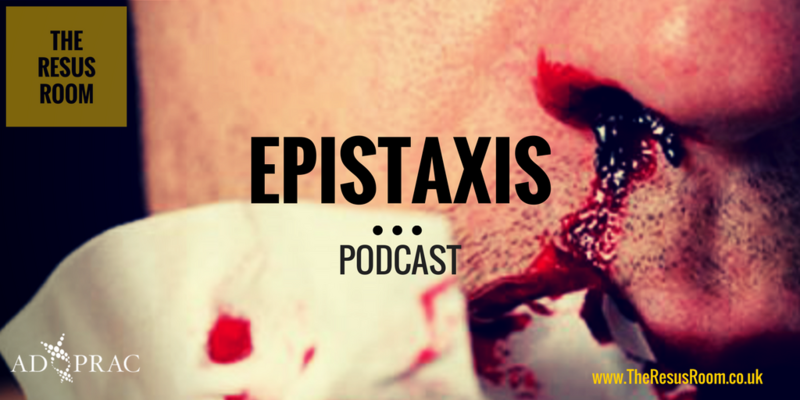 Epistaxis is an extremely common presentation to both Prehospital Emergency Services and Emergency Departments. The vast majority are benign and self limiting but every once in a while a catastrophic bleed will come our way. Whilst not necessarily the most attention grabbing of topics a sound understanding of the management is key to excellent care. 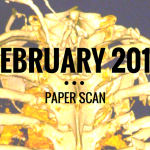 In this podcast Rob talk us through the management of epistaxis, all the way from causes and presentation, right the way through to resuscitative management and latest evidenced based treatment. 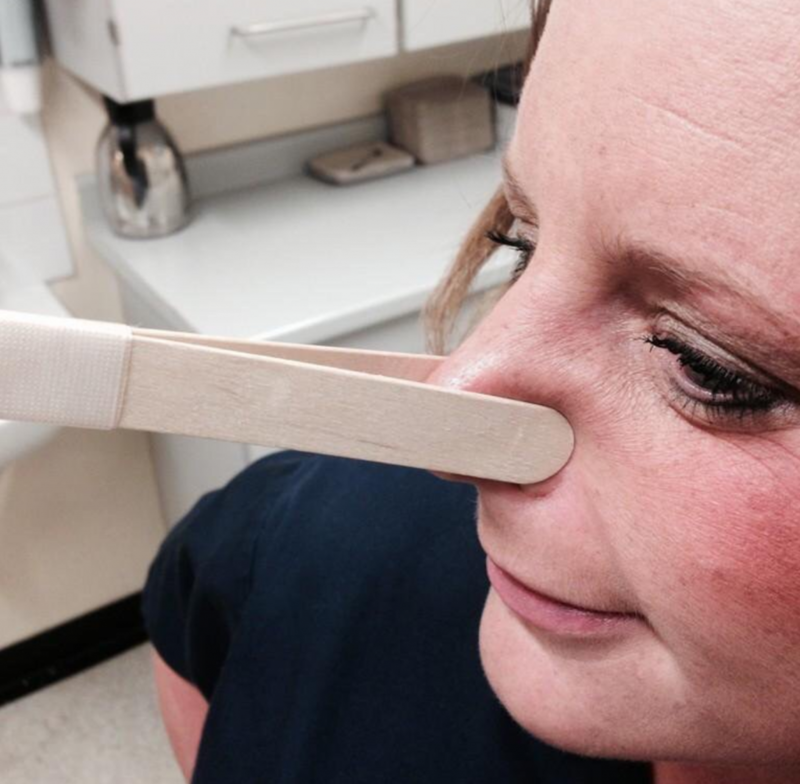 The tongue depressor nose peg!